It’s been dubbed the most anticipated film of the summer by critics and praised for its diverse cast, starring the likes of Constance Wu (Fresh of the boat), Henry Golding (BBC’S The Travel Show), Awkwafina (Ocean’s 8) and Gemma Chan (Humans). 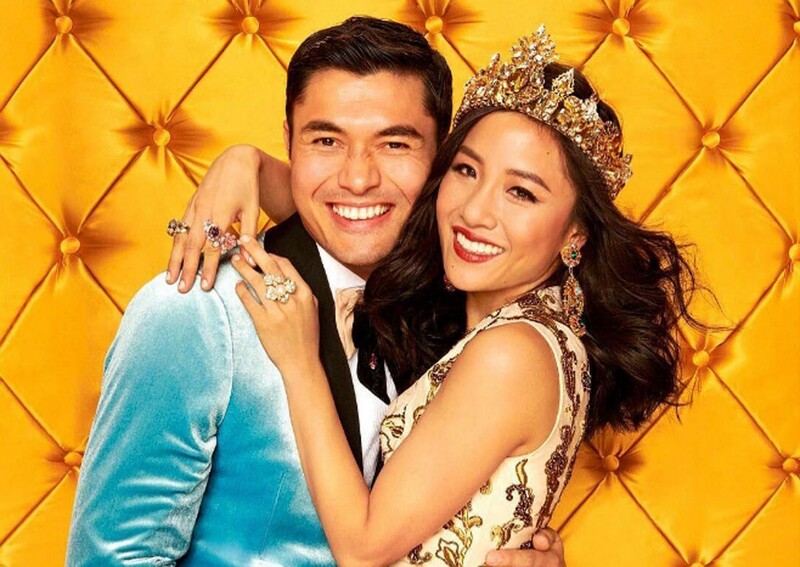 Crazy Rich Asians is a romantic comedy that follows Rachel Chu, an American woman who accompanies her boyfriend Nick Young to his best friend’s wedding in Singapore where she discovers that Nick is part of one of the most influential families in the country; with that discovery she must navigate through familial drama and jealous socialites. Now for those of you wondering if Crazy Rich Asians is based on a true story, well the simplest answer is no, and yes. Although there is no real life Rachel & Nick, the film is based around author Kevin Kwan’s life. Kwan has previously revealed to Vanity Fair that he was born in Singapore and moved to the US when he was 12. He explained that he experienced a similar upbringing to the one depicted in the book and soon to be released film. So where does Kwan’s wealth come from? Kevin’s great-grandfather, Oh Sian Guan, was one of the founders of Oversea-Chinese Banking Corporation (OCBC), the country’s oldest bank. His maternal grandfather, Paul Hang, founded the Hinghwa Methodist Church. His paternal grandfather, Arthur PC Kwan, was the city’s first Western-trained ophthalmologist as well as being commissioner of the St John Ambulance Brigade. He was knighted by Queen Elizabeth II for his humanitarian services. When describing the process of writing the book, he notes that he never knew what kind of story he was going to write, he simply started writing what he knew as his truth until it became the story we now know it to be. There are a lot of details in the book that seem as though they could be exaggerated, however everything depicted is based on real situations, Kwan has even said that some things had to be toned down as they could have been perceived as unbelievable to readers. For those that don’t know writing a novel had always been a dream of Kwan but like most of us procrastination originally got in the way, that was until his dad was diagnosed with Cancer back in 2009. The tragedy sparked a sense of nostalgia, with Kevin looking back on his former life in Singapore and reminiscing with his father during rides to his hospital appointments. 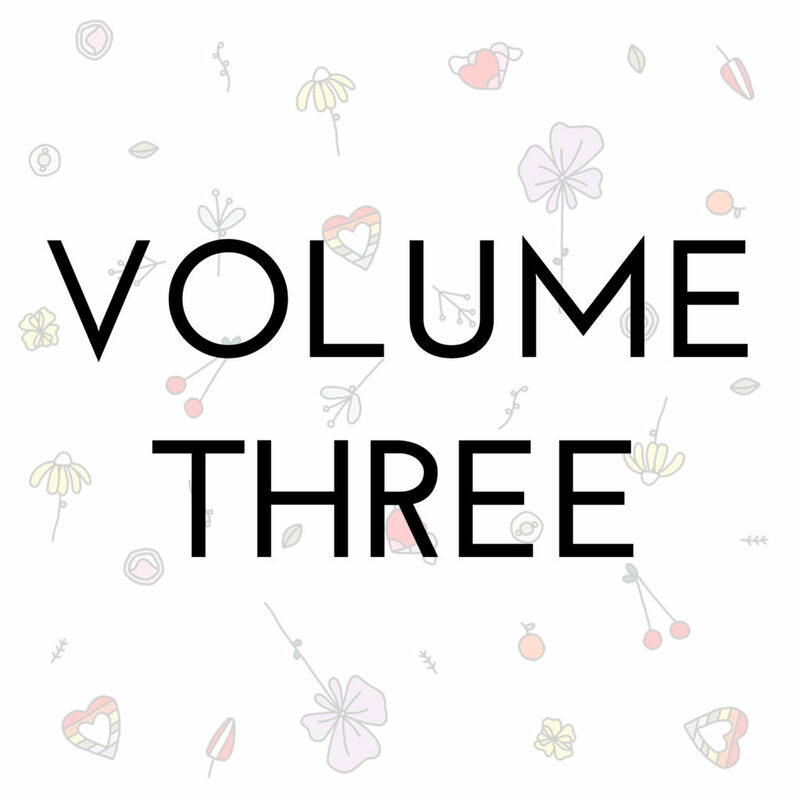 “From the very beginning, writing a novel was something I wanted to do for myself as a means of preserving the memories that had been percolating in my head for so many years”, he says. Crazy Rich Asians is the first major studio film to feature an all-Asian cast in 25 years. This film is extremely important for representation considering Hollywood has been erasing minorities from lead roles for decades. It puts a diverse cast at the forefront of a story they can relate to and is definitely a movie we need to support. The film is already out in the US and will find its way to Australia (August 30th) and the UK (14th September).